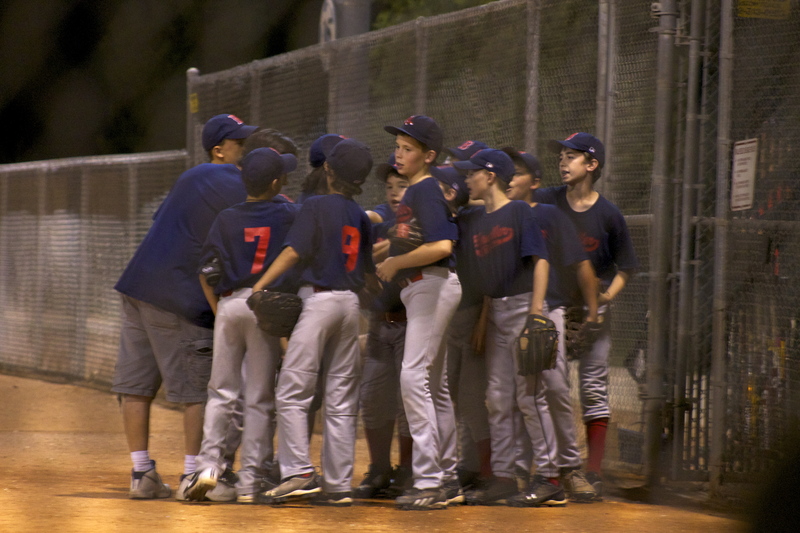 Sunflower seeds, stats, score cards – these are all the great things about watching baseball. Now usually Fall is all about football, but I’m enjoying these night cool weathered games under the lights. 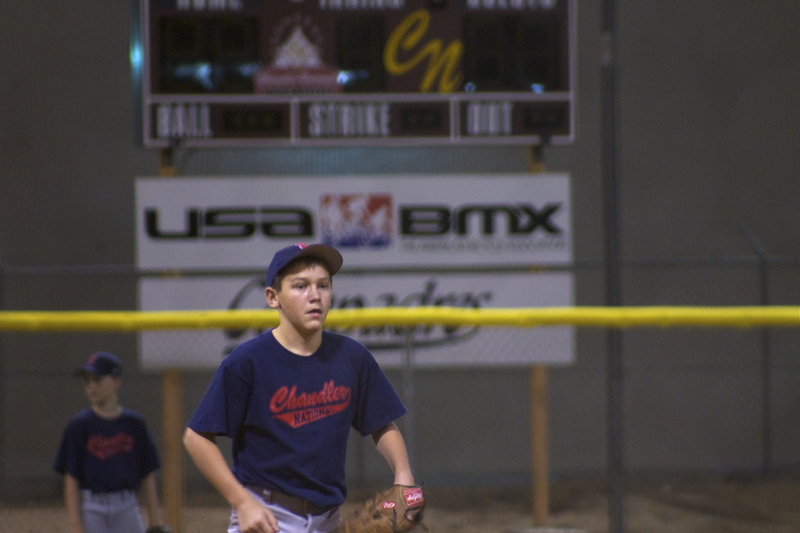 My son is playing baseball and even started pitching. I just love chilling in my chair, spitting out some seeds and rooting him on – it’s relaxing and puts all the world’s problems on hold. Baseball is such a great sport. 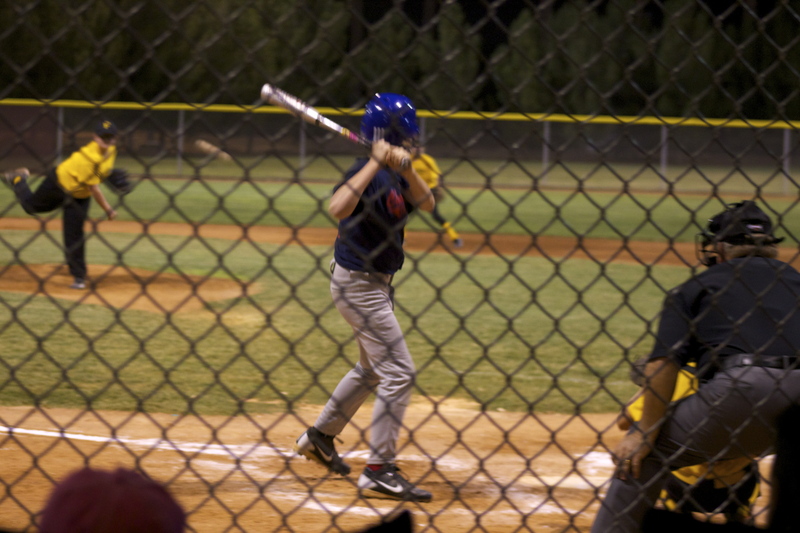 This entry was posted in Entertainment and tagged baseball, Fall Ball, little league, Snedigar Park, sunflower seeds by ttimmons. Bookmark the permalink.